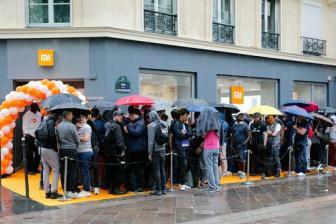 Consumers queue in front of a Xiaomi store to buy its latest smartphone models in Paris. 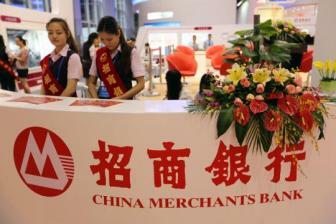 The Beijing-based company hopes to operate more than 150 stores in Europe by the end of this year. 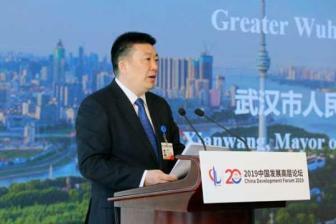 Wuhan, Central China's Hubei province, will promote high-quality development and accelerate its internationalization, said mayor Zhou Xianwang at a China Development Forum sub-forum in Beijing on Saturday. 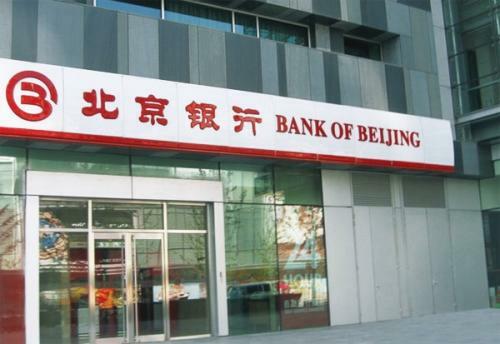 It is a major decision taken at the macro policy level in support of the efforts to ensure stable economic growth, employment, and structural adjustments," Li said in the report. 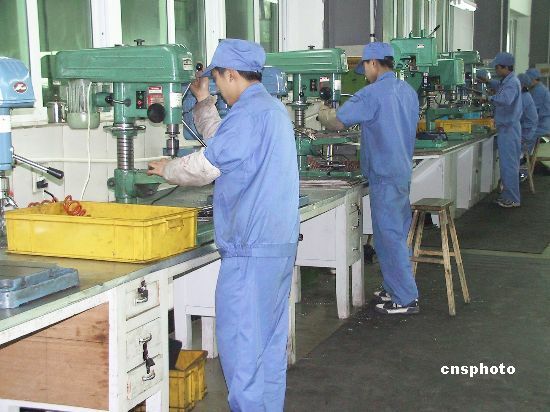 Ruian, a major manufacturing hub for leather shoes and auto parts in Wenzhou, Zhejiang province, is bringing in skilled engineers from Italy to help drive its products into the world market. 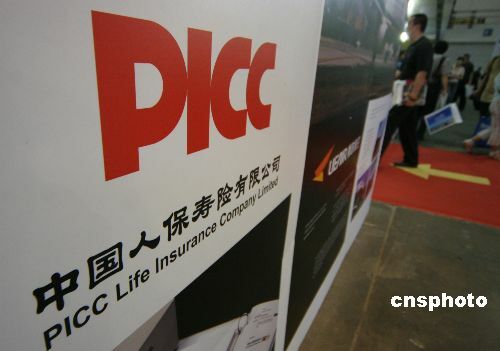 Liu Hong, Party secretary and president of the People's Insurance Company of China (PICC), is being investigated for suspected violations of Party disciplinary rules and laws, according to an announcement of the top anti-graft agency on Friday. 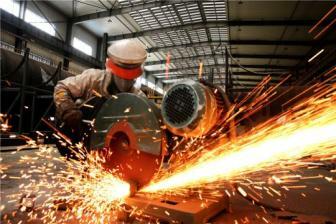 Both companies and consumers in China will benefit from massive VAT cuts that will be implemented next month. 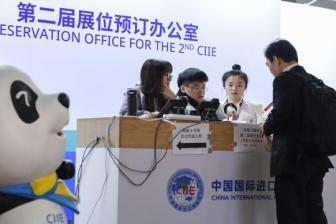 A U.S. conservative economic group on Thursday sued the U.S. Department of Commerce for not publishing an investigation report based on which the administration might impose import tariffs on cars and car parts. 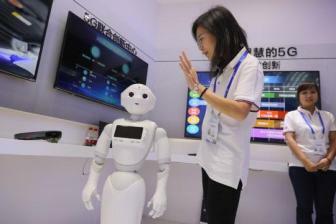 Executives from China's leading automakers have called for efforts in developing infrastructure, standards and technologies related to the internet of vehicles(IoV), China daily reported Friday. 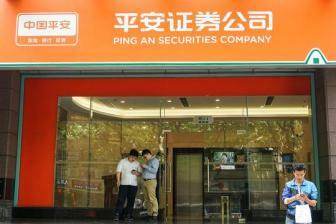 The opening-up of China's financial sector is seeing another landmark event as Bank of Beijing, one of the largest city commercial banks in China, is setting up a joint venture with ING Bank N.V., a wholly-owned subsidiary of Dutch multinational banking and financial services corporation ING Group, with the latter as the controlling shareholder. 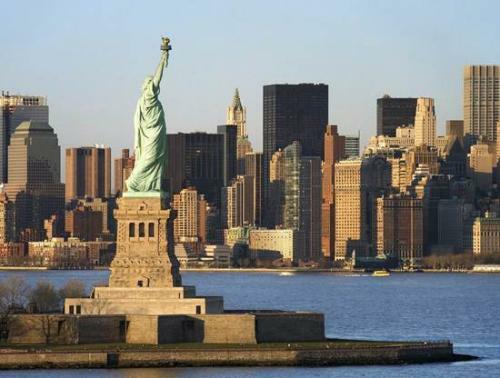 Nuclear electricity generation in the United States hit a new record in 2018, even as several nuclear power plants went offline, the U.S.
China's central bank continued to skip open market operations Friday, citing abundant liquidity in the banking system. 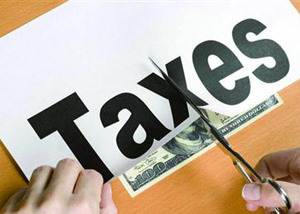 China's three central government departments have released new measures to further reform the country's value-added tax (VAT), including the departure tax-refund scheme. 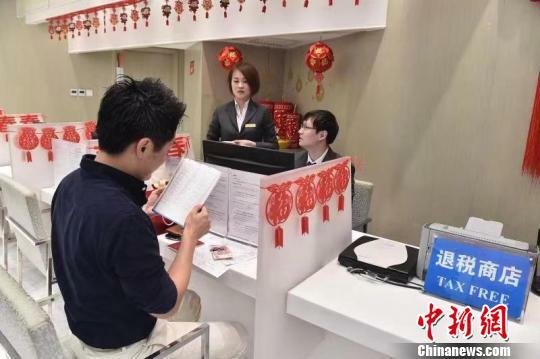 China Merchants Bank, one of the major lenders in China, will launch a program for financial education, aimed to foster public financial awareness and upgrade consumer financial services, said the firm's top management on Thursday. 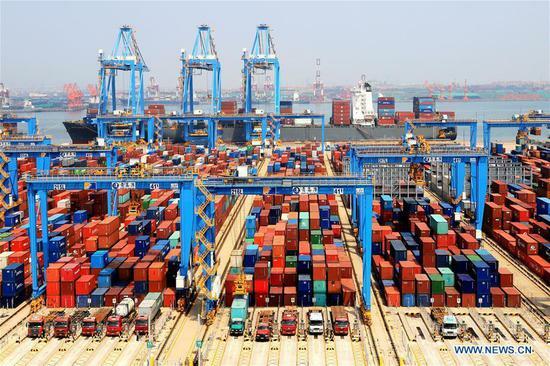 Foreign retaliatory tariffs in response to U.S. duties on steel and aluminum imports caused a decline in U.S. whiskey exports in the second half of 2018, said an industry report released Thursday. After maneuvering past the thorny U.S. Department of Justice's potential anti-trust issues and Mexico's reluctant regulatory approval, on Wednesday night, the 71.3 billion U.S dollars acquisition of 21st Century Fox assets by the Walt Disney Company was a done deal. 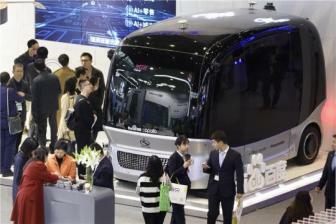 China needs further efforts in developing infrastructure, standards and technologies related to the internet of vehicles, said top executives of leading automakers, as the country is seeking to enter the fast lane of intelligent connected cars to gain a lead globally. 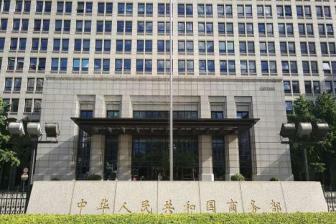 Taiwan's monetary authority on Thursday kept its key interest rates unchanged for the 11th straight quarter while lowering its forecast for the island's gross domestic product (GDP) growth in 2019. 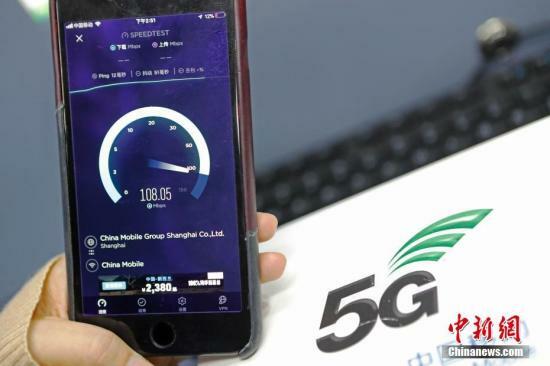 China Mobile, the country's largest mobile operator by number of subscribers, said on Thursday that it posted a 3.1 percent rise in 2018 net profit, beating market expectations on a one-time windfall from the listing of mobile-tower builder China Tower Corp in August. 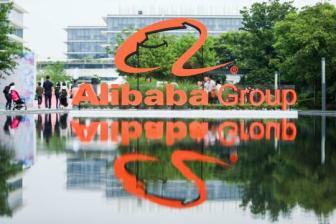 Yunji, a Chinese e-commerce site that uses a social platform to promote its products, filed on Thursday for an initial public offering (IPO) on the U.S.
Alibaba Group Holding Ltd announced on Thursday it will offer goods from 120 countries and regions and double the product categories on its platforms to more than 8,000, as the e-commerce giant strives to bring $200 billion worth of imported goods to Chinese customers. 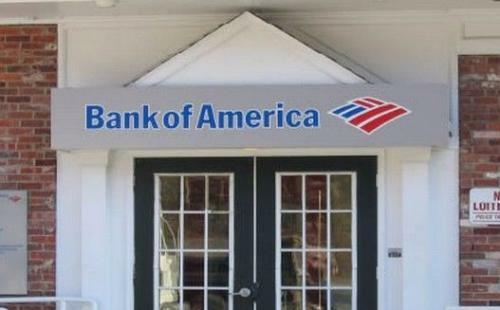 The Bank of America, N. A. Shanghai Branch (BANA Shanghai) has been approved to engage in RMB interest rate swaps (IRS) after becoming the first US non-body corporate member of Shanghai Clearing House.